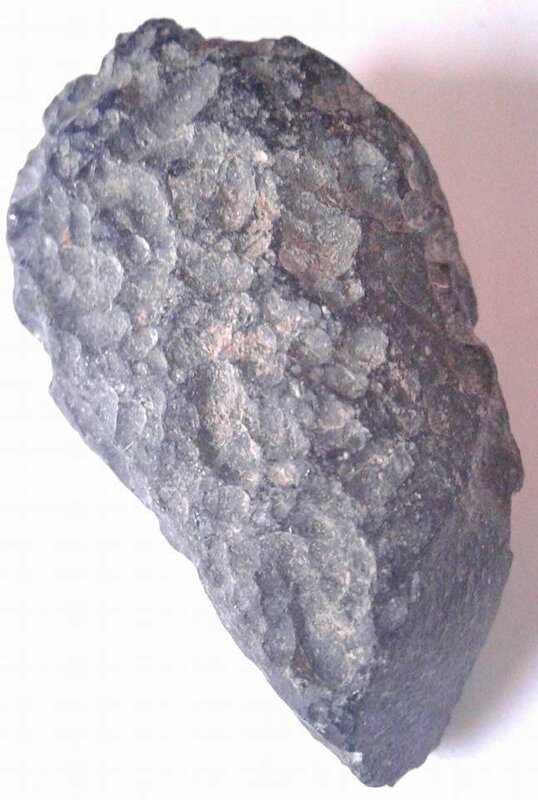 The energy of Tektite is able to increase energy and is known to strengthen the aura, raise one’s vibrations and clear energy blockage within the lower Chakras. This makes it a great stone for anyone seeking spiritual advancement. Tektite also has the advantage of increasing energy, which makes it great for charging other stones, or objects. However, it is Tektites direct connection to the Universe that grants it the ability to add power to any type of magic.